Dermtest is a partner of Connected Health Cluster (CH) - a permanent, mutually beneficial partnership between stakeholders in Estonia, who are committed to accelerating the adoption of connected health solutions, at scale on commercial terms. Our vision is to transform healthcare services through the implementation of connected health solutions. 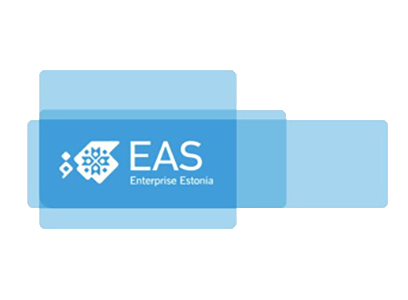 By encouraging innovation through entrepreneurship and providing a collective forum for connected health advocates, CH brokers solutions for these challenges, thereby creating financial efficiencies for Estonian government and ultimately helping healthcare providers to deliver quality care for people, patients and families in Estonia and internationally. Connected Health Cluster has got 60+ partners, which includes 43 companies (startups, health IT, biotech), R&D partners and need partners, i.e. hospitals, GPs, big Pharma, spas, sportsmen, etc. Dermtest is the lead partner of a joint development project "TISLIIDE-2.0". The activities of the project are carried out in cooperation with Cognuse, Arstlik Perenõuandla and Esecom International. The Project is co-financed by the European Regional Development Fund in total amount of 31 500 €.